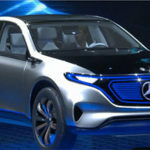 In case you have been paying attention to the car’s industry, you probably already noticed that most automakers are looking at electric cars. And as you can imagine, Porsche couldn’t be outside of this segment. 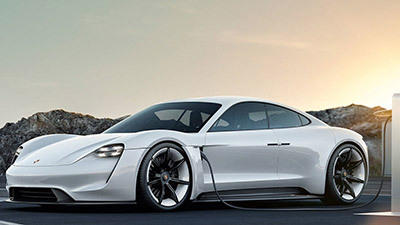 So, the automaker is about to release the new 2020 Porsche Taycan, the first all-electrical model. 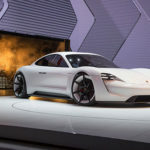 Last June, Porsche confirmed the launch of the new 2020 Porsche Taycan which is going to compete directly against the Tesla Model S. While this may be a new name for you, the truth is that the automaker had announced this full-electrical car a couple of years ago under the name Mission E.
So, let’s take a look at what you can expect from the new 2020 Porsche Taycan. According to most rumors, the automaker will debut the 2020 Porsche Taycan in the next Frankfurt Motor Show, which runs between 12 and 22 September. We just can’t wait. 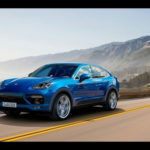 While there is no official price announced by the automaker yet (it is still early), we already know that the 2020 Porsche Taycan price will stay between the Cayenne and the Panamera models. Just to give you a better idea, the Porsche Panamera starts at $85,000 in the United States and the Porsche Cayenne starts at $66,000. 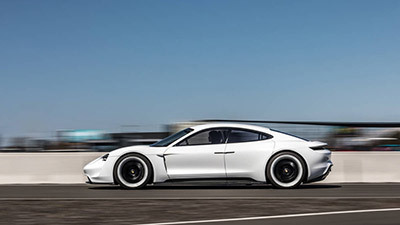 So, we believe that the base model of the new 2020 Porsche Taycan should start at around $75,000. One of the things that we have to say about the 2020 Porsche Taycan is that there aren’t a lot of images yet. The ones that exist show mainly the Mission E with some changes. According to most rumors, the 2020 Porsche Taycan will feature some design similarities with the Porsche Boxster and the Porsche 718 Cayman. These similarities should include the sculpted bonnet and the LED headlights design. When looking at the back, we are expecting that the 2020 Porsche Taycan features body-wide LED light bars just like the Porsche Panamera as well as the 911. The 2020 Porsche Taycan will be a four-door car with a coupe design. So, you can count on a low roofline. 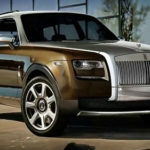 So, we believe that the automaker will make a bet on a low center of gravity which is usually perfect for this type of cars. So, what about under the hood? 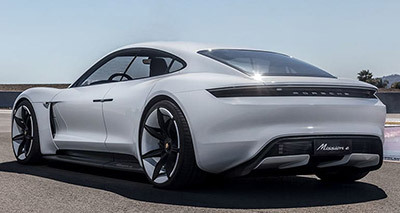 Since this is the first full-electrical Porsche on the market, you won’t be seeing any flat-six engine in the back as usual. 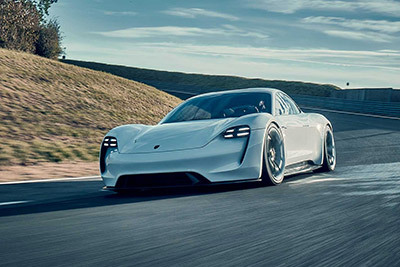 According to most rumors, the 2020 Porsche Taycan will develop 600 of horsepower mainly due to the 270 watt-hours per kilogram lithium-ion battery. 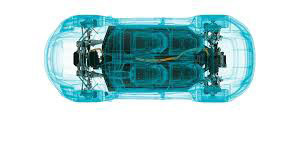 To ensure that the 2020 Porsche Taycan has a four-wheel drive, the car will come with two electric engines, each one connected to each axle. 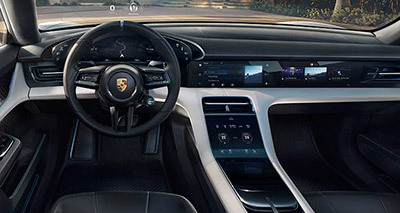 While we have been seeing some spy photos of the exterior of the 2020 Porsche Taycan, there are very few images regarding the interior of the new 2020 Porsche Taycan. So, the truth is that we can only speculate based on what Porsche usually delivers as well as based on their most recent models. The most prominent feature that we have seen so far on the 2020 Porsche Taycan is a large digital display behind the steering wheel. We believe that this is where drivers will be able to customize the layout of the digital dashboard.